The world of video has also taken a huge upturn in recent years, with statistics uncovering that over 100 hours of video are being watched everyday on Facebook alone. It has been stated that the single most important strategy in content marketing today is video, making it vital for brands to incorporate this into their social media postings. Moving image is a very effective method of reaching your fans at scale, and allows you to transmit a large amount of information in a short amount of time whilst keeping your audience constantly engaged. The newer ‘Facebook Live’ feature is a very useful tool that businesses should take advantage of in order to engage their customers in real time through video. And with the rise of the engagement economy in todays marketing world, giving your consumers the type of personalised service that Facebook Live allows for is the key to success. Only last week news broke that the Facebook algorithm had changed, meaning that the tactics that brand pages have been using to get their targeted posts higher up in consumers’ timelines have now become redundant. Where as previously it was the most liked, commented and shared posts that were featuring at the top of the newsfeed, Facebook has now changed this in attempts to crack down on fake news and give users more relevancy on Facebook rather than being dominated by business adverts. One way that firms can combat these changes are to participate more in Facebook groups, which allow you to regularly connect with more local people in a personal way. These personalised experiences are likely to increase engagement with your customers, which is ultimately one of the most important factors in marketing. Changes in the Facebook Algorithm have also put more importance back on search engine optimisation, as firms now cannot fully rely on social media to generate brand awareness and traffic to their website. Companies should instead once again work harder to optimise their website to rank higher in search engines for keywords/terms that are relevant to their brand. 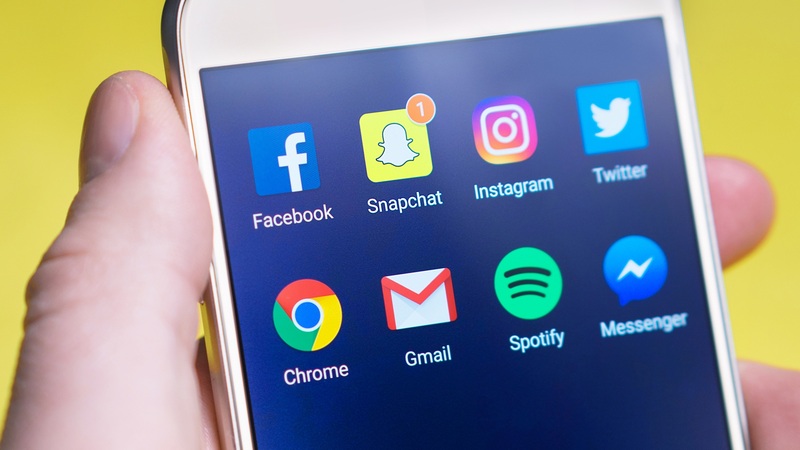 So to summarise, in order to keep up with the ongoing rapid growth of social media marketing and win with engagement, you MUST first establish a proper social strategy for your business. This will outline; who you are targeting, the type of language you need to use to target this audience, the best time to post to capture your customers, the most relevant social channels to post on and also which forms of media you need to send out. Once this is in place, you will be able to keep up with social and engage with your customers like a boss.